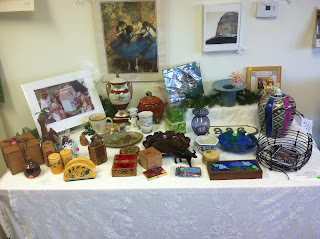 The Holiday Art Jumble ends on January 20th, and we are starting Half-Off Days from today until the end of the sale. Most items, which are already discounted, will now be half-off their current prices. Stop by the YSAC Community Gallery from Wednesday to Sunday, 1-4pm and support local artists and the YS Arts Council!